The Little Acorn Happy Bibs™ are perfect for teething and feeding. The one thing you can count on; babies will always need bibs. 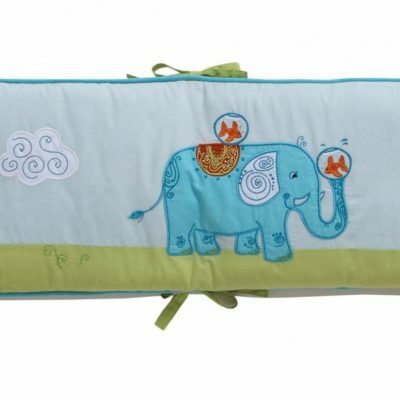 These generously sized bibs will serve double duty by keeping baby’s clothing clean and dry. 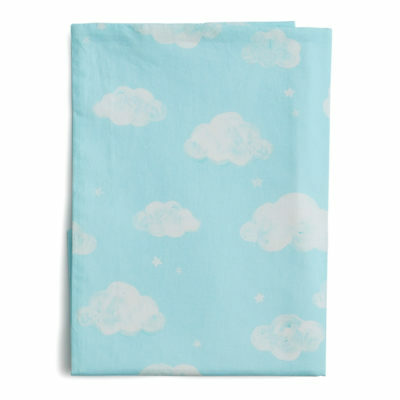 Each of our bibs are made of high quality 100% cotton terry. 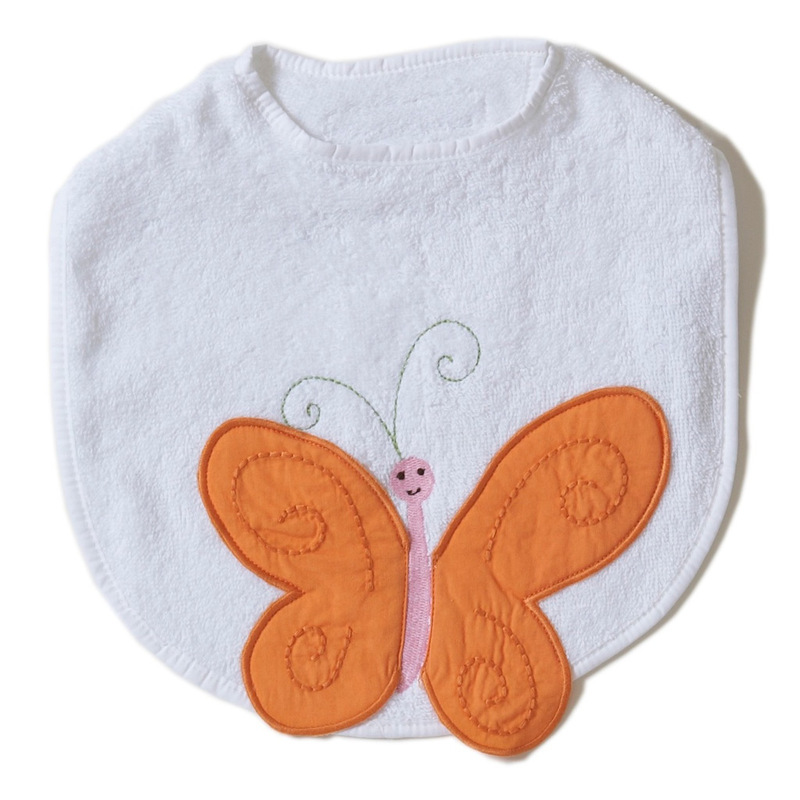 Butterfly Happy Bib™ has a 3-dimensional hand appliquéd butterfly fluttering off the edge of the bib. Safe and soft, with hook and loop closures at back of neck for easy on and off. 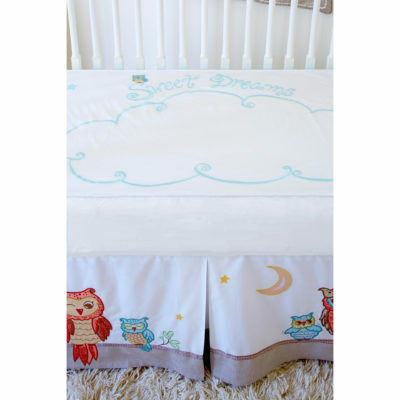 A fun wardrobe protector & enhancer for little teethers.